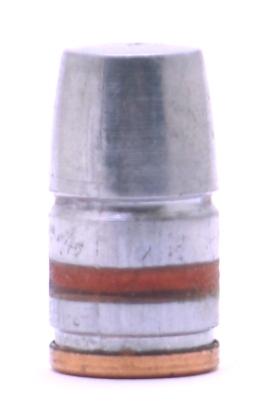 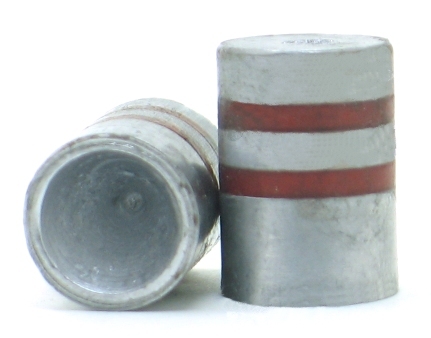 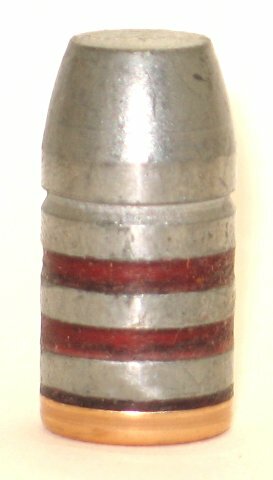 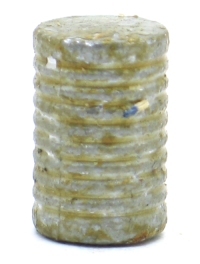 Tumble Lube Version of the 148 grain 38 wadcutter bullet. 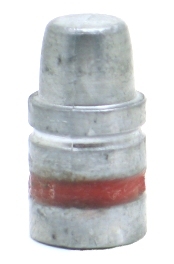 Tumble lube works very well. 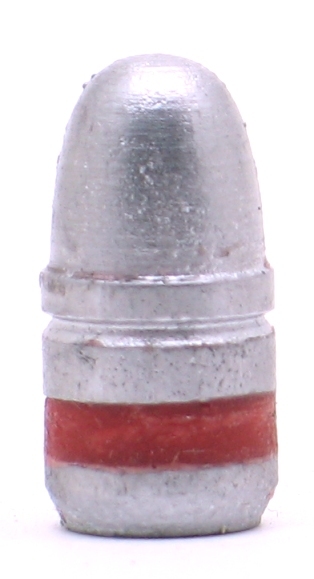 It is quicker to apply, so therefore this bullet can be sold cheaper. 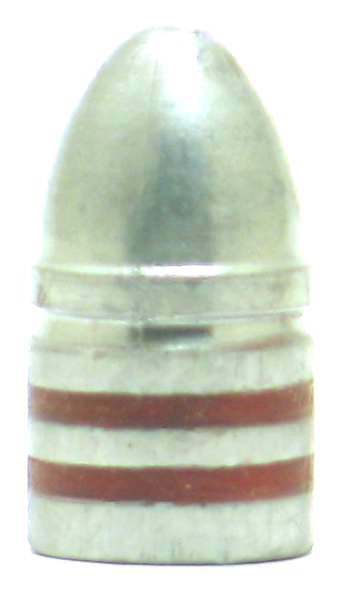 It is only available unsized, as cast, which is .359.